Narrated from the point of view of the grand-daughter Sophie Caco, who we meet while she is living with her unmarried Aunt, Tante Atie in a village in Haiti, we enter the difficult world of being female and being raised by women, in an environment where an innocent life, a contented child can turn into a tormented adult, ravaged by recurring dreams and nightmares. 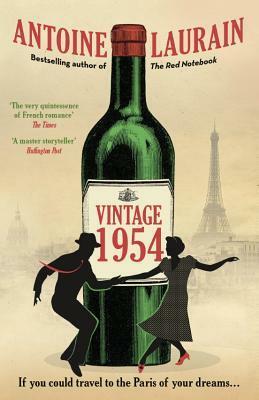 Maryse Condé’s novel Victoire: My Mother’s Mother, a book that recounts the facts as she could gather them on the life of her grandmother, helps us understand the importance of memory in the context of a historical narrative of people’s lives. I find her comments important in relation to Edwidge Danticat’s work which also harvests the ‘rich landscape of memory’. 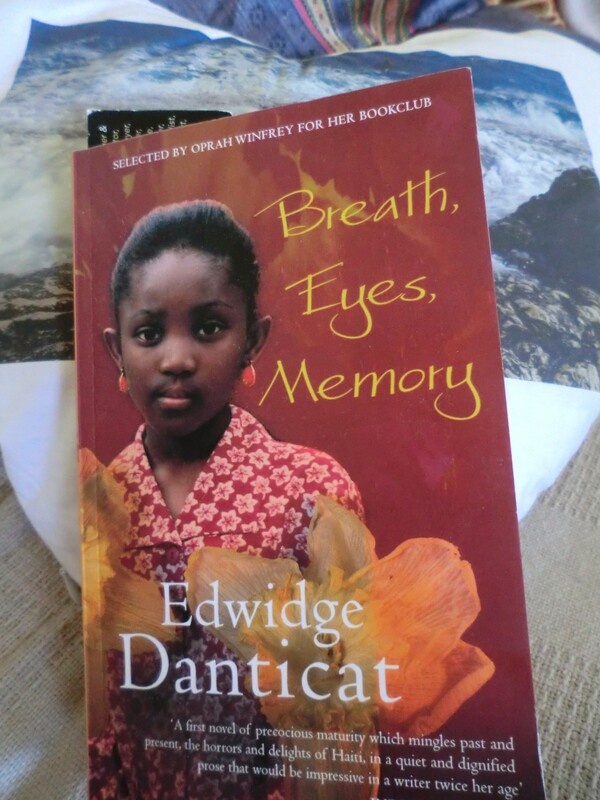 Edwidge Danticat’s novel is a tale that encompasses four generations of women, where stories are passed on, secrets are sent away and a lantern observed in the distance will tell us whether a boy or girl has been born. Sophie’s mother lives in New York, she knows little about her and relates to her Aunt more as a mother figure, she doesn’t know why her mother lives far away, nor is she curious about it, but when she turns twelve her mother sends a plane ticket, it is time for her to join her. Her mother is a care worker and initially takes her with her to work, until school begins. She presses on her daughter the importance of education, the only escape, opportunity for a girl child to have choices. Sophie witnesses her mother’s violent nightmares, a fear she can not assuage, she learns the reason for her mother’s disturbing state of mind and discovers the ways mother’s ‘test’ their daughters. Despite a protected adolescence, Sophie falls in love, she concocts a lie to put her mother off, but suffers the torment of suspicion and decides to rebel against it. Eventually she returns to her Aunt and grandmother, to the familiar, the women who have known her from birth, to try to make sense of things. It is a compelling story of a family, their traditions and superstitions, their aspirations and fears, the things they accept and those they run from. It also touches on the sadness and dissociation of the immigrant from their culture and roots, that in order to attain their desire, it is necessary to give up much of their identity. A simple read and an extraordinary book, the lives of these characters seep into the reader, these generations of women raising their daughters alone, living with their demons of the past, trying to ensure nothing of their own suffering passes on to the next generation. 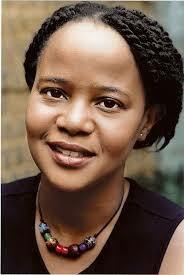 Edwidge Danticat was born in Haiti in 1969, raised by her Aunt and joined her parents in America when she was twelve. Breath, Eyes, Memory was her first novel, she has written many award-winning short stories and novels including The Farming of Bones, The Dew Breaker and her most recent Claire of the Sea Light. This entry was posted in Caribbean Literature, Fiction and tagged book review, books, Caribbean Literature, Edwidge Danticat, family, fiction, Haiti, literary fiction, memory, Mothers and Daughters. Bookmark the permalink. Have you read any other books by Danticat? My favorite of hers that I have read is The Farming of Bones. I haven’t been able to bring myself to read The Dew Breaker though, it looks dauntingly dark. No, this is the first of her books I have read, but I would like to read the others, I like her style of storytelling and the depth her early experiences lends to her work. I was expecting this to be a tougher read than it was, even though she deals with some heartbreaking issues, she does so with a light touch that enables the reader to endure those experiences. I plan on reading this next. I’ve only read her short stories collection ‘Krik? Krak!’ and I enjoyed the writing as well as the stories. I also love, love, love how she adores Haiti. So patriotic. Thanks for the review Claire!